Short Term 12 was one of my favorite films of 2012 and made me take more notice of Brie Larson's undeniable magnetism than 21 Jump Street already had the year before. 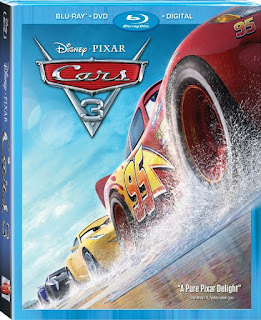 With this adaptation of Jeannette Walls' memoir Larson reunited with Short Term 12 director, Destin Cretton, to relay the story of a young girl who comes of age in a dysfunctional family of nonconformist nomads with a mother who's an eccentric artist and an alcoholic father who would stir the children's imagination with hope as a distraction to their poverty. 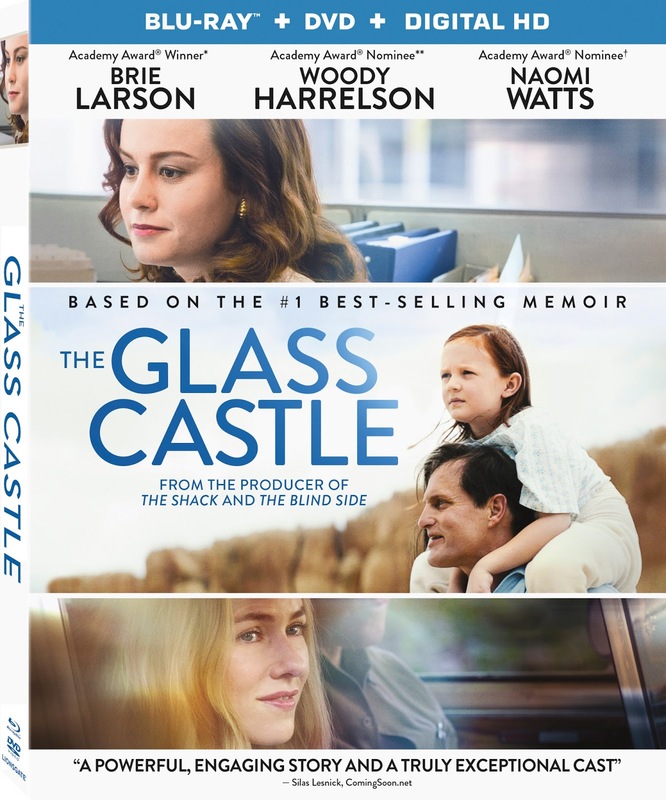 With the likes of Woody Harrelson and Naomi Watts playing the disillusioned parents and Larson at the forefront as the daughter who must learn to grow up faster than she should only to eventually abandon her parents in favor of a more traditional lifestyle, I was said to miss The Glass Castle when it opened in theaters in early August. Very clearly a period piece the film looked to have a lush color palette with the more posh costume designs that Larson gets to sport really showing a style of the film I didn't necessarily expect. That said, one of the more intriguing aspects of The Glass Castle was that of the fact that story-wise as well as with the inclusion of several red-headed children was the fact there were shades of last year's Captain Fantastic at play (The Glass Castle even stars Shree Crooks and Charlie Shotwell who played brother and sister in Captain Fantastic) and while I found that film interesting I also found it somewhat hypocritical. With a terrific cast, a writer/director whose debut feature made my top ten list of that respective year, and an engaging if not exactly fresh story I'm happy to know I can now catch up with Cretton's follow-up to his feature debut anytime I like.